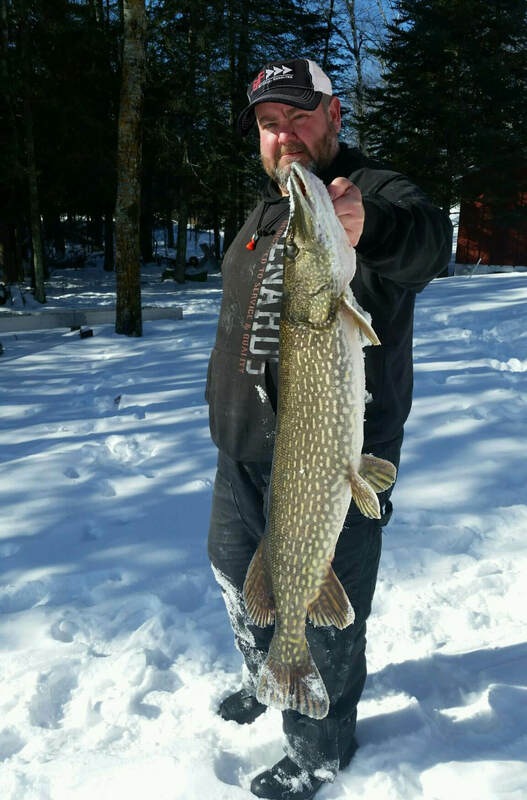 Tom Moore, SJF Solutions Specialist, recently caught this 17+ lb. Northern. Now that’s a fish!